goMap! 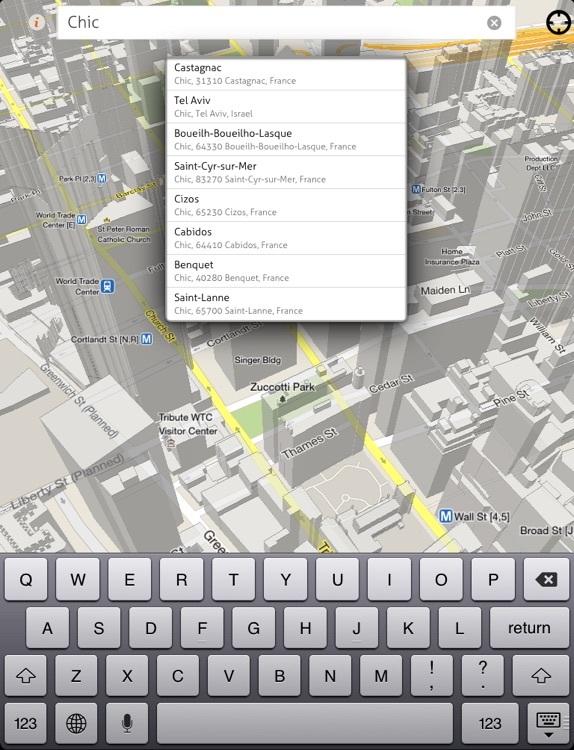 HD - Real 3-Dimensional Google Map for iPad, get ready for Easter! 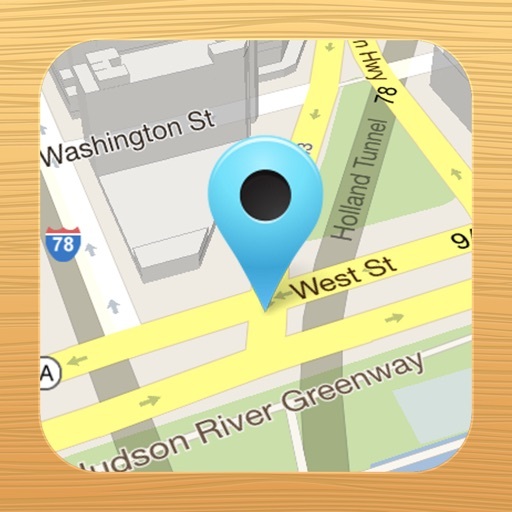 by Advantage Inc.
goMap! 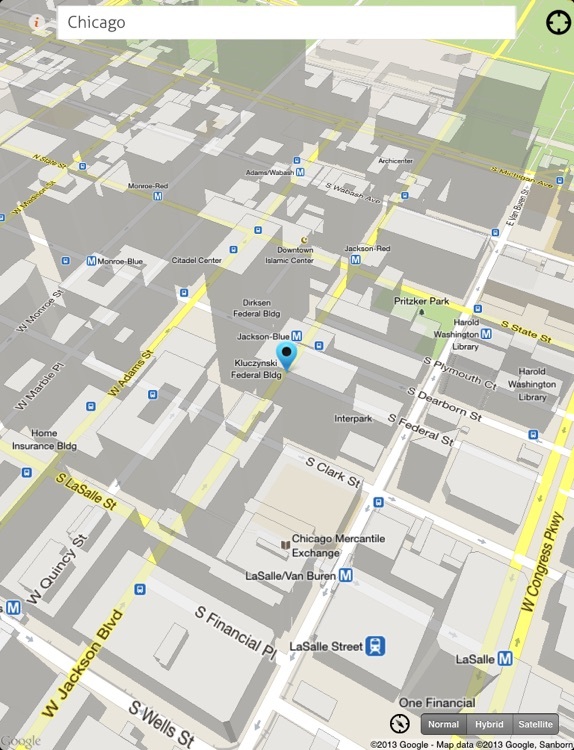 HD - Real 3-Dimensional Google Map for iPad, get ready for Easter! Original Google Maps are now back on stunning iPad screen! With even better UI and ability to browse in 3d dimension. Found any place on Earth and see pictures taken near-by. Use two finger pan to move/rotate/zoom and change angle! goMap! 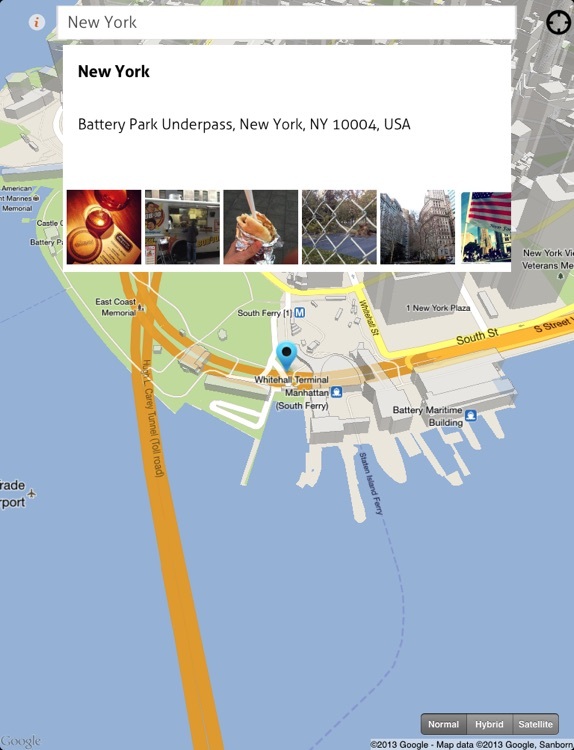 HD is in not associated with Google or the official Google Maps application.